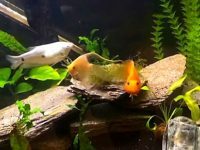 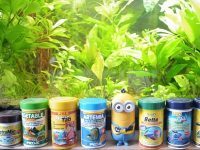 How to stock a freshwater fish tank, how many & which types of fish? 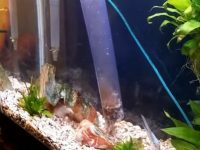 How to cycle a new aquarium with/without hardy fish? 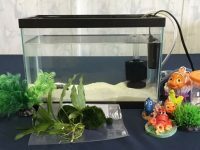 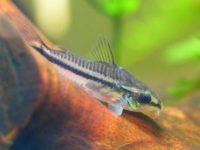 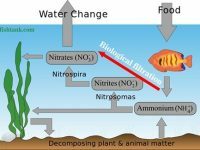 How to set up a freshwater aquarium for a starter?